North East ISD is located in San Antonio, Texas occupying 144 square miles in north central and northeast Bexar County, Texas. Beside San Antonio, the district also educates students from Castle Hills, Hill Country Village, Hollywood Park and Windcrest. North East is comprised of 46 elementary schools, 19 middle schools, and 19 high schools with magnet schools and alternative schools available in each level. They educate over 68,000 students and employ over 9,000 employees with 4,294 being teachers. The district received a "Met Standard" rating for the 2013 - 2014 school year with 97.1% of campuses receiving a "Met Standard" rating also. Northeast ISD had 4,422 students graduate in the Class of 2015, with 94.75% planning to continue their education at a college, technical school, business school, etc. The district was named District of the Year for 2013 by College Board for their leadership in growing their Advanced Placement courses plus improving their scores. The district has received other awards and recognition such as the United States Environmental Protection Agency's 2013 National Environmental Leadership Award in Asthma Management, a recognition award from the San Antonio Business Group on Health, and The School to Watch National Award for Lopez and Tejeda Middle School. Some schools even ranked in the top 40 local schools, and 3 high schools ranked within the top 100 state schools. As a new teacher, you will have a support system through professional development and workshops. There will be professional development opportunities in the form of Saturdays sessions and sessions with district master teachers, instructional specialists, and program area supervisors. 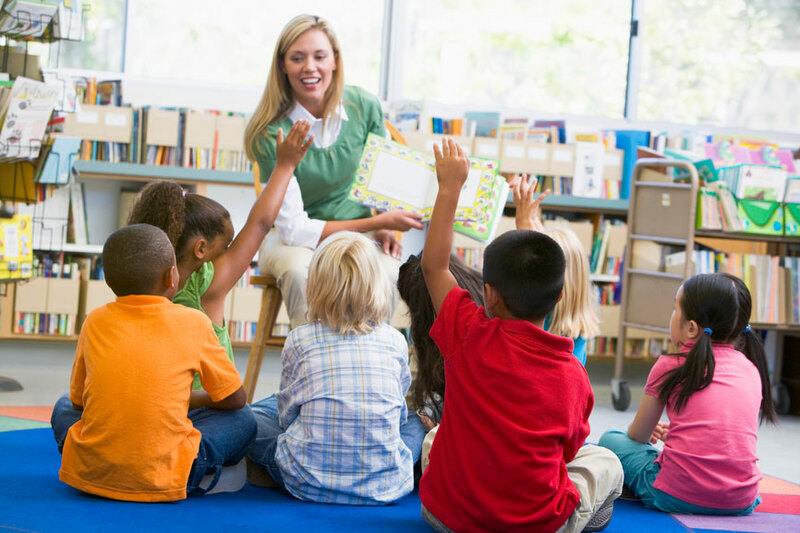 With professional development, you will perfect and advance your classroom management and basic techniques and acquire new and improved teaching skills. North East ISD offers a base pay salary ranging from $50,000 to $60,665. Teachers may be eligible for stipends depending on certifications, advanced degrees obtained and/ or major and specializations, ranging from $400 to as high as $1,800. The North East Educational Foundation is a partnerships between business, organizations, colleges and other communities who volunteer and donate funds for the betterment of the education of students attending North East ISD. 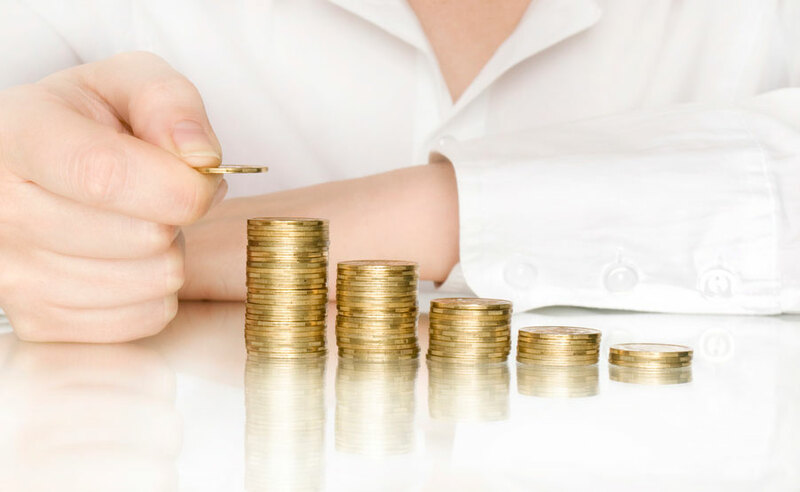 Funds are used as grants and scholarships for teachers and students. To meet the technological needs of teachers and students, the district has invested into technology expenditures that will give teachers the tools they need to teach and differentiate lessons for their students, and will help students complete assignments, conduct research, and learn to use technology as academic tool that can benefit them in the work industry and college. There is one computer available for every four students, and each teacher has access to their own computer. There is Wi-Fi available on campuses and inside the classrooms. Teachers will have access to email, smart projectors, laptops, iPads, smart boards and more. 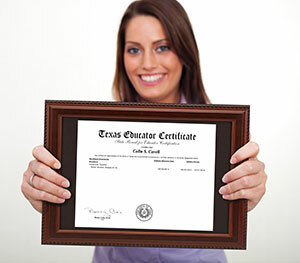 To become a certified Texas teacher, you should consider our Web Centric Alternative Certification Program. Our online program is fast paced and efficient. It can be completed around your schedule in a timely manner while you gain the basic knowledge and skills you need to become a Texas educator.